John Roberts Signs First Heidelberg Subscription Contract in United States | Industry Analysts, Inc.
Kennesaw, Ga. December 5, 2018 – John Roberts of Minneapolis, Minnesota recently signed the first Heidelberg Subscription contract in the United States. Through their participation in this unique program, John Roberts expects to improve both their print quality and overall productivity. John Roberts is a commercial printing, packaging and marketing services provider located in Minneapolis, Minnesota. 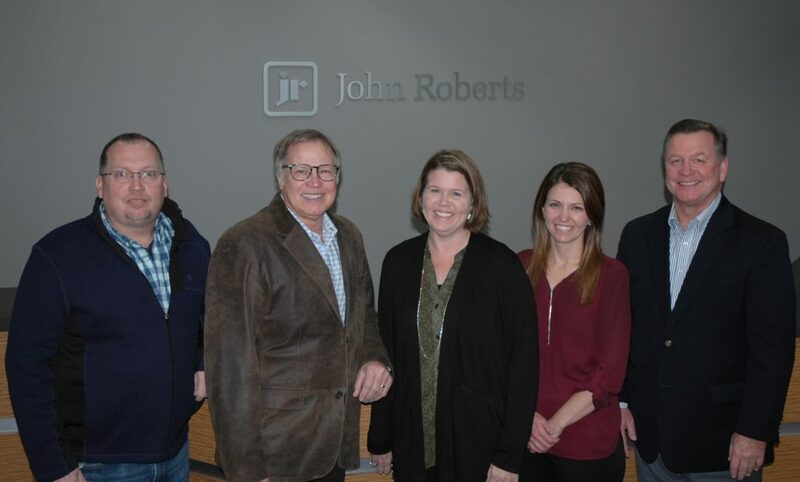 Throughout their 65-year history, John Roberts has continually invested in industry-leading equipment and technology and are a long-term leader in environmentally-sustainable business practices. This entry was posted in Uncategorized and tagged heidelberg, John Roberts by IA Staff. Bookmark the permalink.